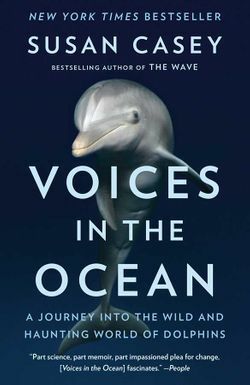 A BREATHTAKING JOURNEY THROUGH THE EXTRAORDINARY WORLD OF DOLPHINS. 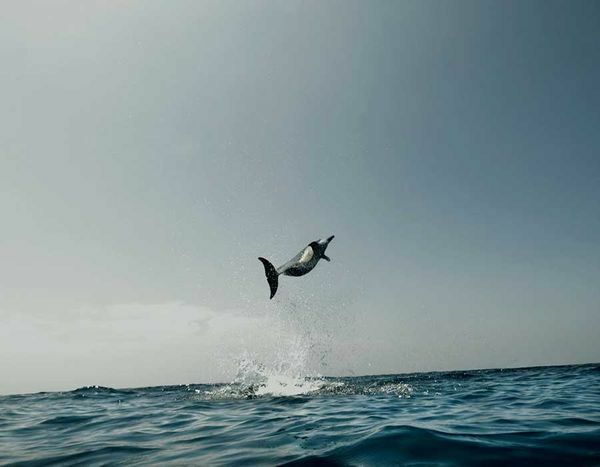 While swimming off the coast of Maui, Susan Casey was surrounded by a pod of spinner dolphins. It was a profoundly transporting experience, and it inspired her to embark on a two-year global adventure to explore the nature of these remarkable beings and their complex relationship to humanity. 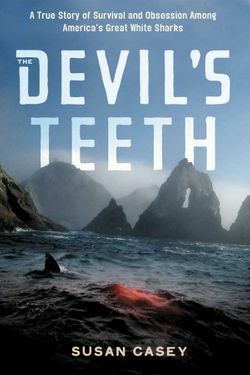 No writer is better positioned to portray these magical creatures than Susan Casey, whose combination of personal reporting, intense scientific research, and evocative prose made The Wave and The Devil’s Teeth contemporary classics of writing about the sea. 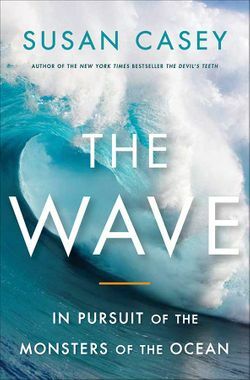 In Voices in the Ocean, she has written a thrilling book about the other intelligent life on the planet. Since Jaws scared a nation of moviegoers out of the water three decades ago, great white sharks have attained a mythic status as the most frightening and mysterious monsters to still live among us. Each fall, just twenty-seven miles off the San Francisco coast, in the waters surrounding a desolate rocky island chain, the world’s largest congregation of these fearsome predators gathers to feed.